Filmmaker Luv Ranjan is high on the hog. 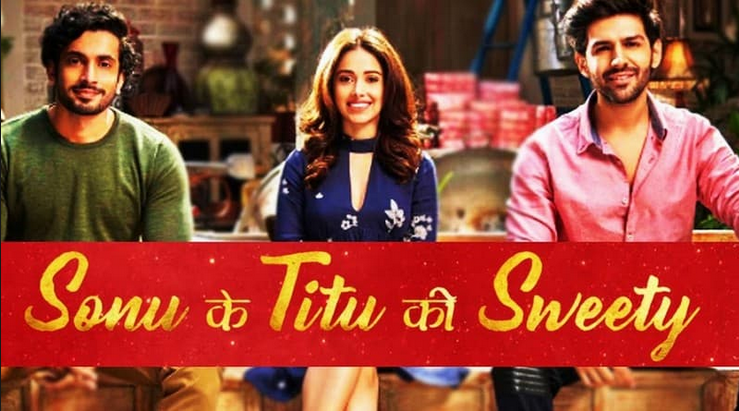 This is not surprising for the trade analyst to call his other venture, SONU KE TITU KI SWEETY a runaway success or a bigger hit than PYAR KA PUNCHNAMA 2. In fact, the film. SKTKS is on course to become the biggest small budget hit and is bound to take over last year’s FUKREY RETURNS and 2013’s musical hit AASHIQUI- 2. Anushka Sharma’s PARI and Pulkit Samrat-Jimmy Sheirgill’s VEERE KI WEDDING couldn’t dent the box office collection of SKTKS and made Rs 7.02crore on its second Sunday which is bigger than its opening day. The film has made a total of Rs 65.34 crore at the box office.